One of the eight priorities that make up the Montevideo Consensus on Population and Development states that children and adolescents should be guaranteed the opportunity to live their lives free of poverty, violence and any form of discrimination. This is of particular importance to the newly formed GOJoven Honduras Association, recently awarded a grant by the International Women’s Health Coalition (IWHC) to develop and implement a training to empower youth to disseminate information on the Montevideo Consensus and monitor its implementation. The Montevideo Consensus, adopted in August of 2013 by representatives (including six GOJoven Alumni) from 38 member countries who make up the United Nations Economic Commission for Latin America and the Caribbean (ECLAC), contains more than 120 measures concerning eight priority areas developed in follow-up to the Programme of Action of the United Nations International Conference on Population and Development (ICPD) held in Cairo in 1994. The ICPD Programme of Action from 1994 endorsed a new strategy for addressing population growth and international development. The new strategy highlighted the links between population growth and human well-being (known as development) and focused on meeting the needs of individual men and women. Twenty years later, the international community is looking at what needs to be done post-2014 in order to continue this increasingly important work. Now that the Montevideo Consensus has been adopted, and with ICPD post-2014 on the horizon, the participation of young people is critical to ensure that the priorities contained within are addressed and implemented in a way that takes into consideration the unique needs of children and adolescents. Only then, it is believed, will it be possible for children and adolescents to live free of poverty, violence and discrimination. Based on their track record of successfully mobilizing youth and advocating on their behalf, GOJoven Honduras was recently selected by the International Women’s Health Coalition (IWHC) to receive grant funding to develop and implement a training to empower youth to disseminate information on the Montevideo Consensus and monitor its implementation. With this grant funding, GOJoven Honduras will train 15 fellows to better understand the elements included within the Consensus via virtual trainings, education materials, videos, and media briefings. These 15 youth, from different regions of Honduras, will act as leaders in their communities, tasked with disseminating important information to youth at the local level. GOJoven Honduras will also educate 25 NGOs and government organizations about the Montevideo Consensus and the next steps in the ICPD process in 2014. 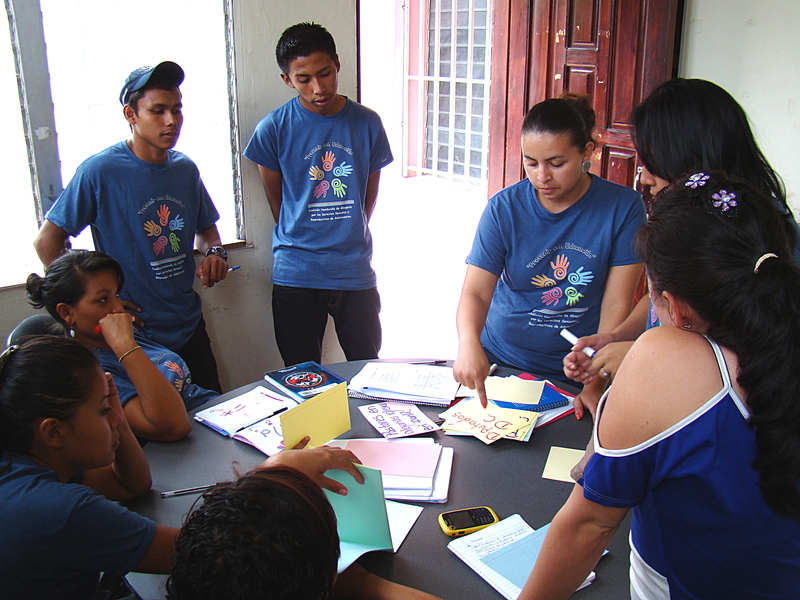 Armed with information and ways to get involved, Honduran youth will be better equipped to ensure that their unique needs and challenges are incorporated into the implementation of policies and programs that aim to eradicate poverty, violence and discrimination. To receive updates on the work of GOJoven Honduras related to the Montevideo Consensus, sign up for our newsletter below. 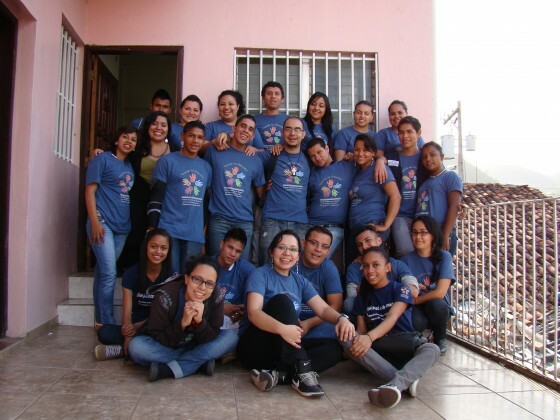 To make a financial contribution to support the work of GOJoven Honduras, click here.